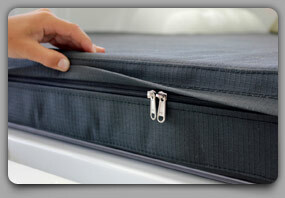 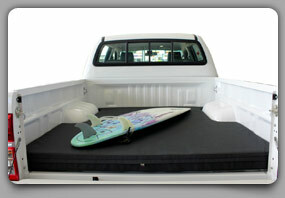 To the home of The Bakkie Mattress... a simple lifestyle product that will make a big difference to your life! 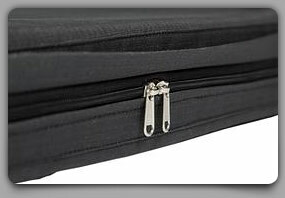 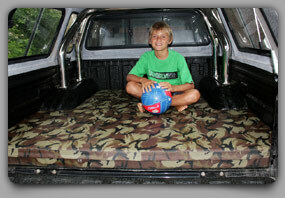 The Bakkie Mattress essentially provides comforts for your loves and enhances your lifestyle. 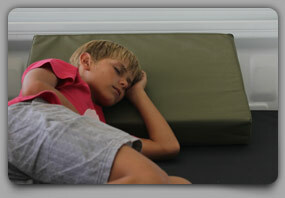 Whether it's family getaways... surf trips down the coast... outdoor adventures...or taking your dogs for an outing... 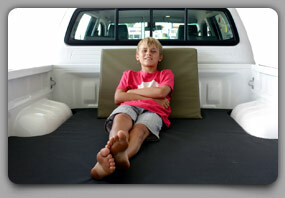 The Bakkie Mattress will add a dimension of comfort and protection which will leave you wondering how you ever managed without one!